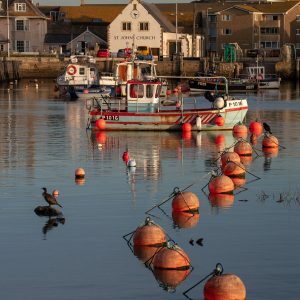 West Bay in Dorset is one of those virtually unspoilt places that has an air of old world charm. 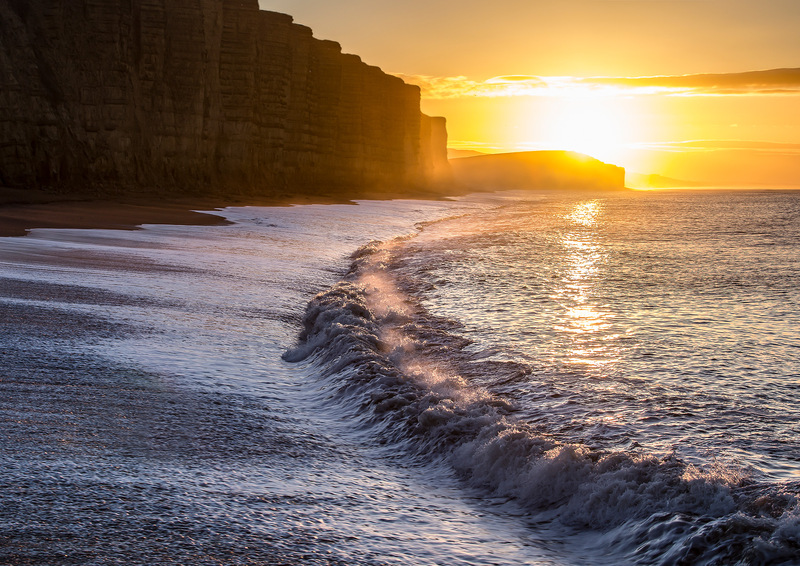 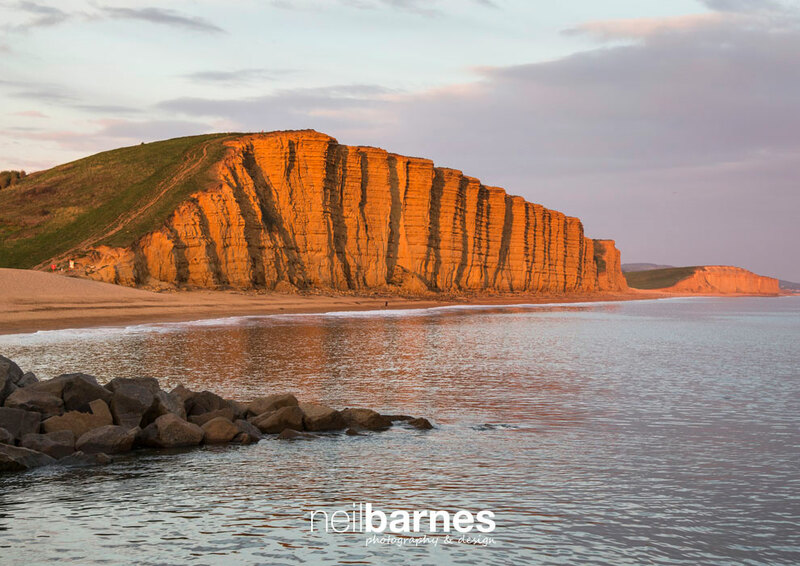 It’s iconic cliffs are part of the Jurassic Coast and have recently been made famous by the ITV crime series Broadchurch. 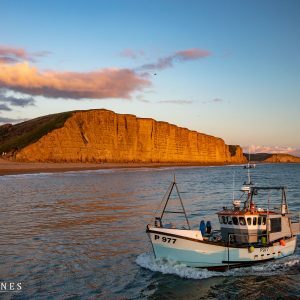 Many people love to wander around the harbour and along the shoreline beneath the towering cliffs at low tide. 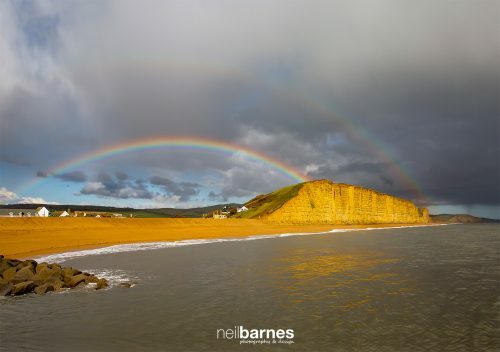 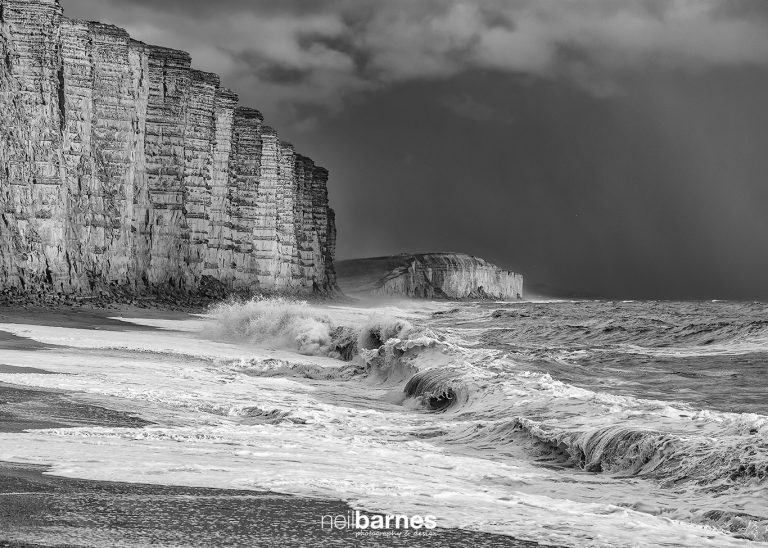 These pictures of West Bay are all taken by professional photographer Neil Barnes, a career long (40+ years) photographer. 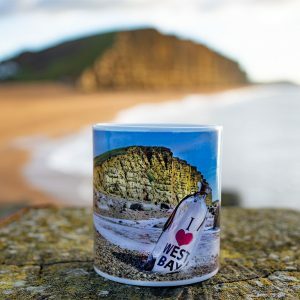 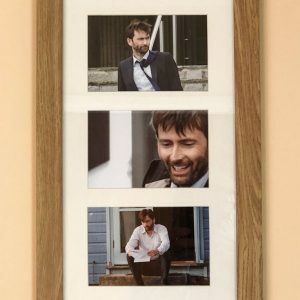 His work can also be found within the Customs House in West Bay, the Firebird Gallery in South Street, Bridport and on his market stall in East Street, Bridport most Saturdays and Wednesdays. 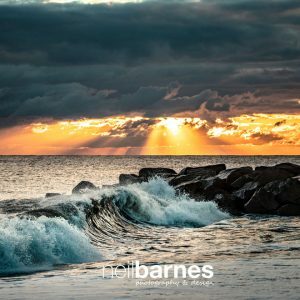 All pictures are subject to Copyright © Neil Barnes. 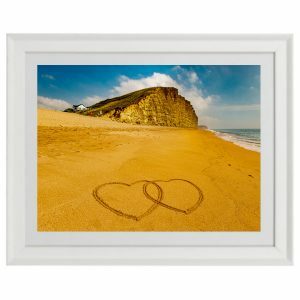 Should you wish to use any for reproduction either via print or web please use the contact form here.